Safe for Direct Food Contact. 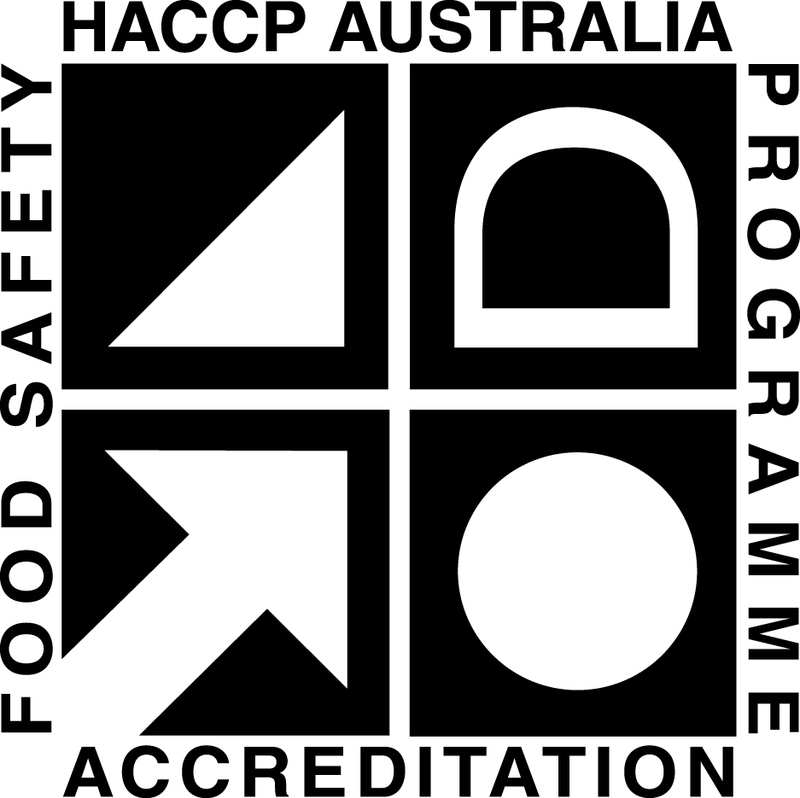 FZP (Food Zone Primary) HACCP Approved for direct food contact. Don’t risk a food safety audit with any other cloth, Chux® Heavy Duty Superwipes® are approved for direct contact with food. 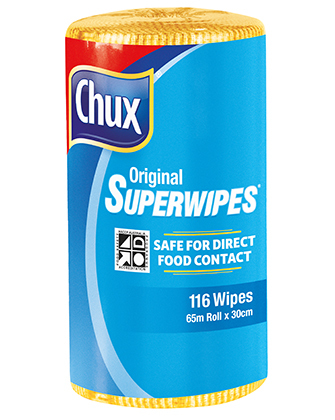 Absorbent and strong, these Chux® Superwipes® are packed in ready to use 65m rolls with perforated 56cm x 30cm sheets for convenience. 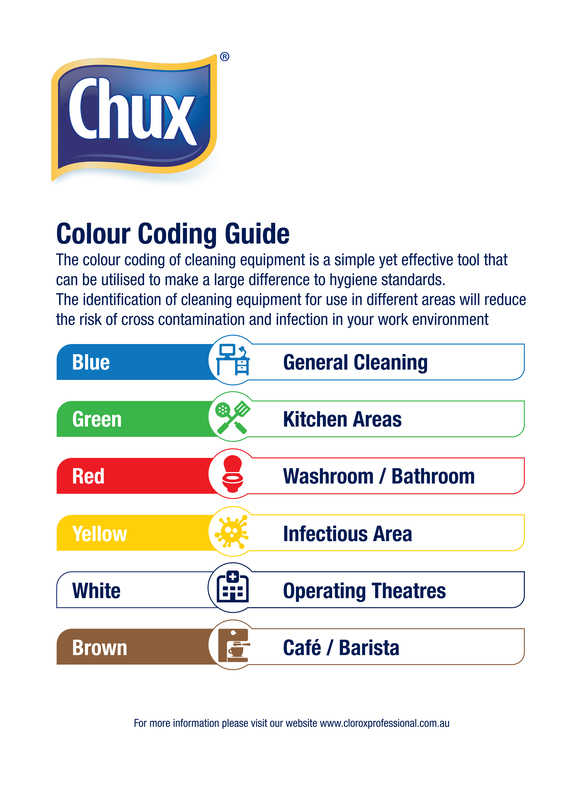 Colour coded blue for use in any general cleaning or service area.